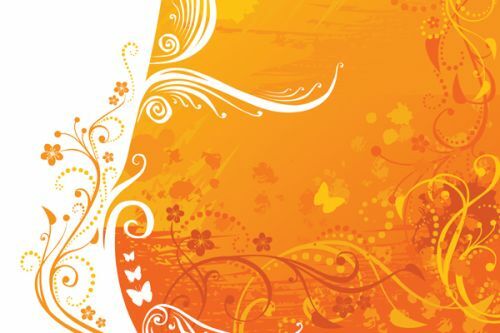 iStyles Amazon Echo Dot 2nd Gen Skin design of Orange, Yellow, Pattern, Amber, Design, Ornament, Floral design, Graphics, Graphic design, Visual arts with orange, white, red, pink, yellow colors. Model AED2-ORANGECRUSH. 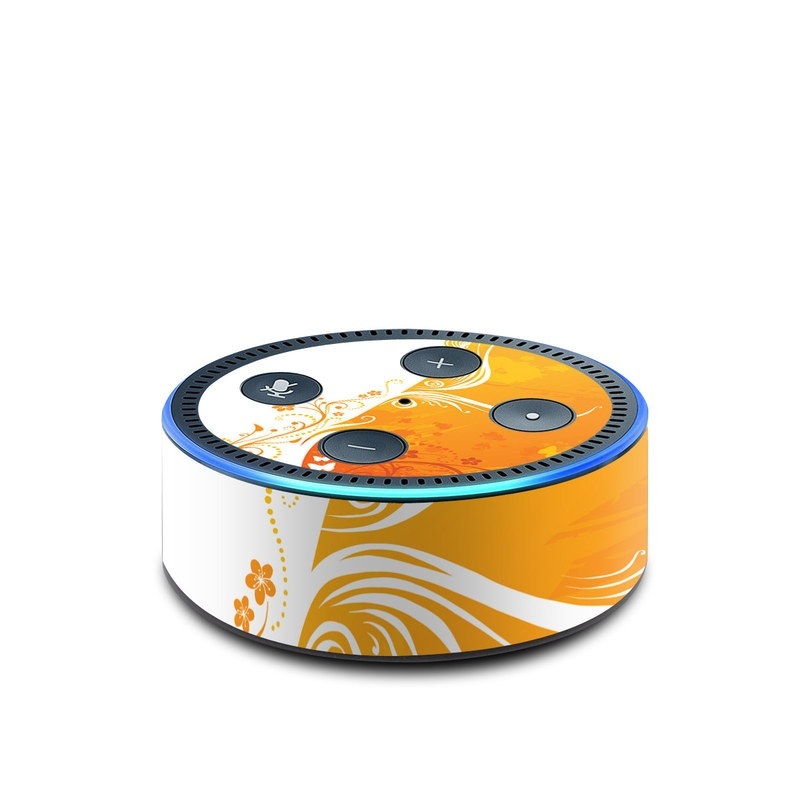 Added Orange Crush Amazon Echo Dot 2nd Gen Skin to your shopping cart.